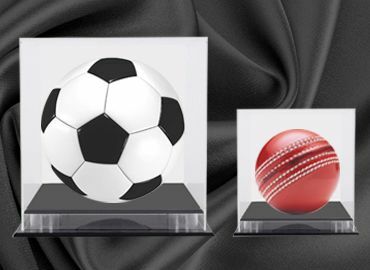 Figures, buttons & emblems on the trophies can be changed for most sports. 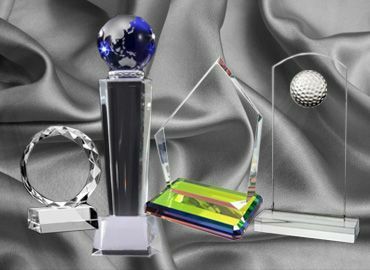 Special price consideration is given to large quantities. 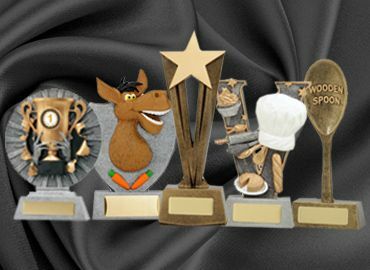 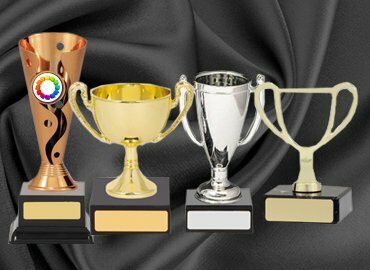 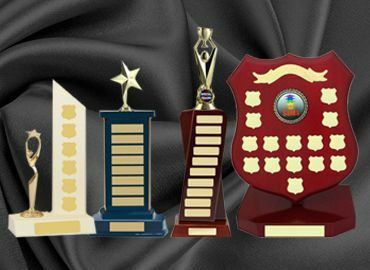 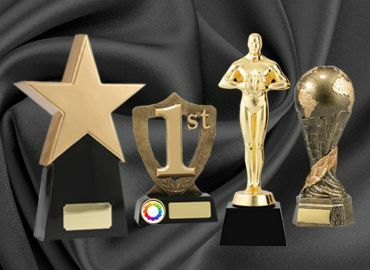 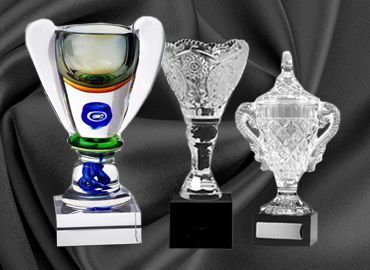 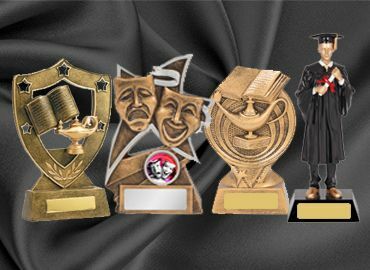 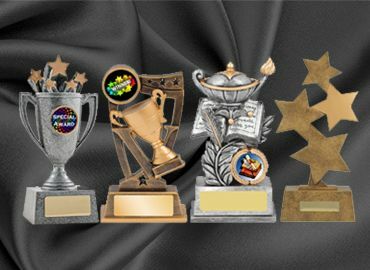 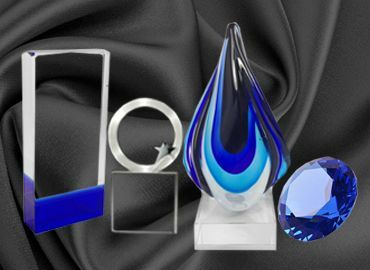 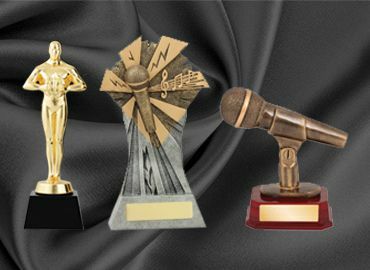 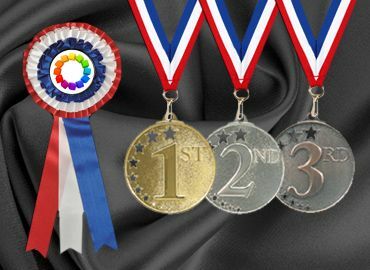 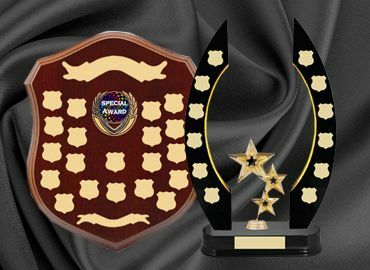 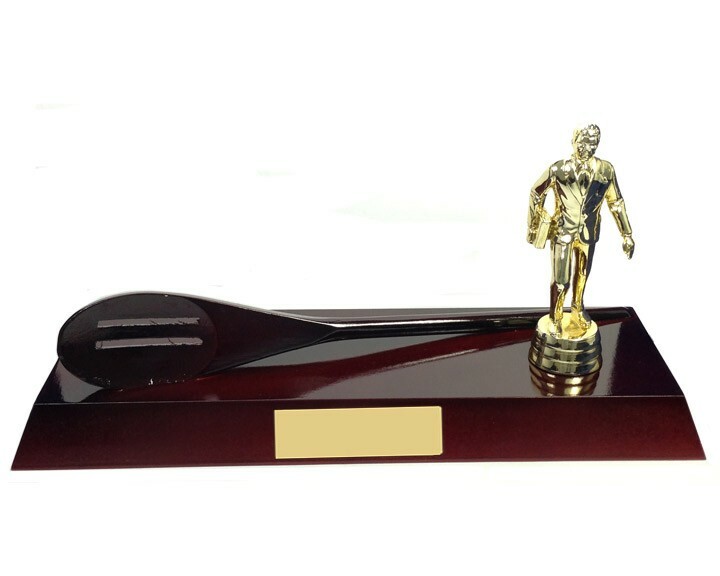 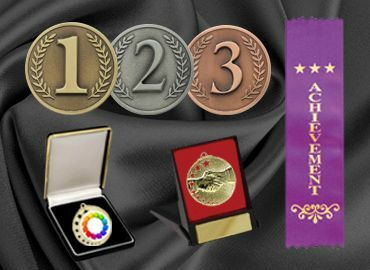 Other styles and colours of trophies and awards are available in our showroom. 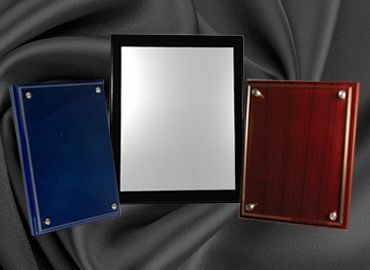 A Sale is the activity of selling products or services in return for money or other compensation. 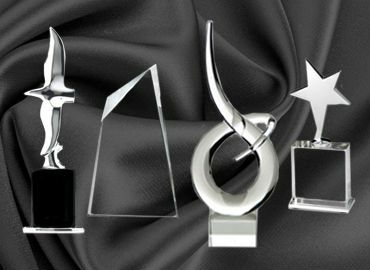 There are many types of sales transactions and sales methods. 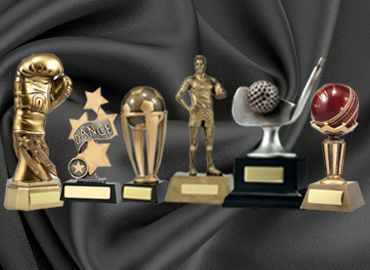 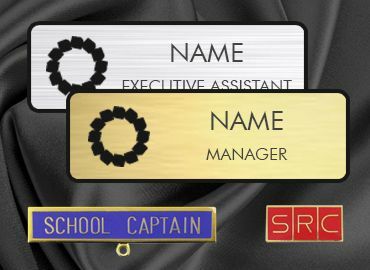 Sales trophies and sales awards recognise achievements in this process. 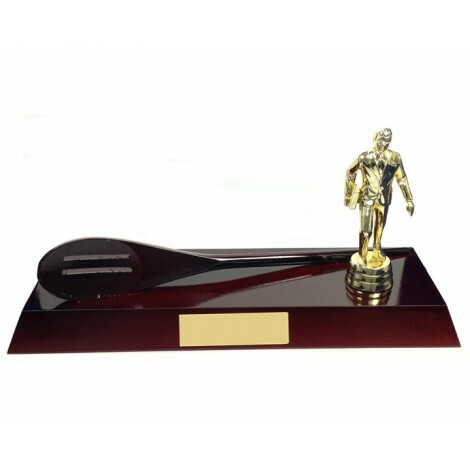 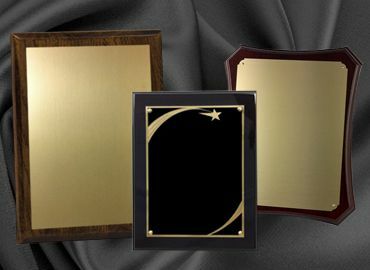 To receive a Sales Award or Sales Trophy personally or on behalf of a company is a prestigious experience. 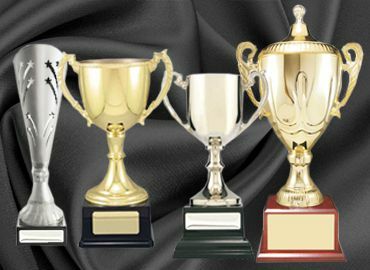 Salesmen and saleswomen who discover the goals and requirements of customers execute sales. 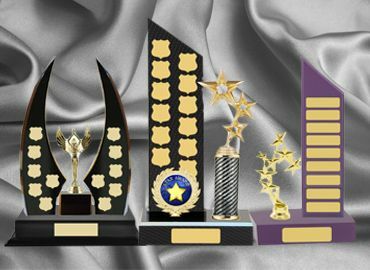 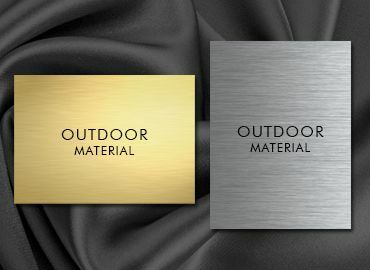 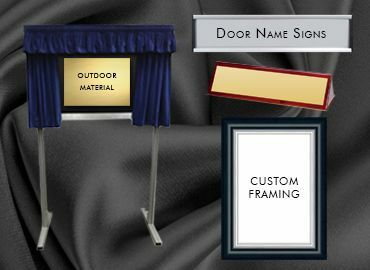 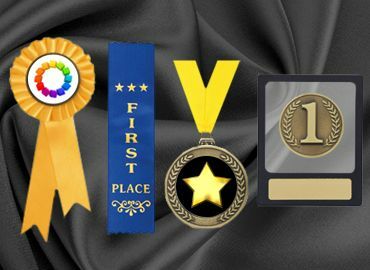 Sales trophies and Sales awards represent the culmination of achieving a satisfied customer.